Pengby Ngor has worked in database management and mapping in Cambodia for over 10 years. Currently Data Manager & GIS Specialist in the Epidemiology and Mathematical and Economic Modelling (MAEMOD) Departments MORU. Pengby’s PhD is on the mathematical modelling and epidemiological analysis for malaria elimination in Cambodia. 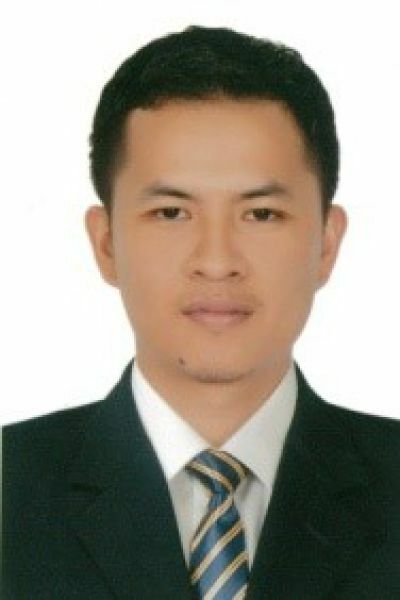 He is currently developing an individual-based model for malaria infection under the 'Economic-epidemiological models to support malaria elimination in the Greater Mekong Sub-Region (MEEM) project and plans to use this model to examine options for malaria elimination in Cambodia. He is also analysing malaria surveillance data from Cambodia.